At Better Reading, we love books – but we also love the people behind the books! 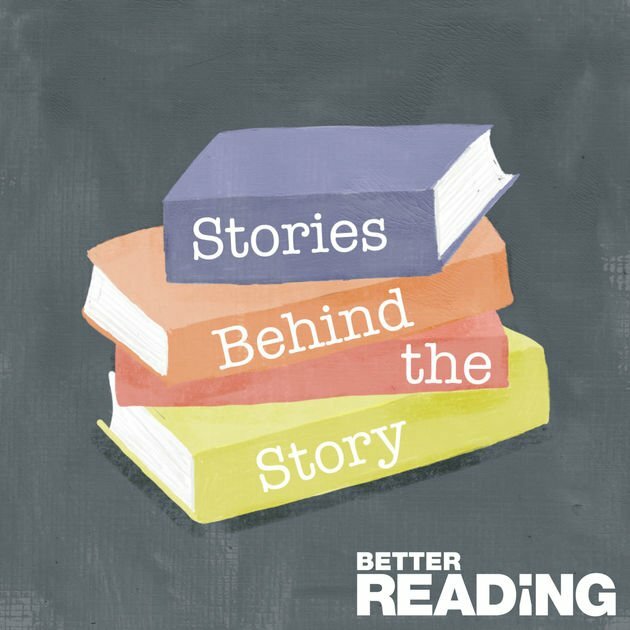 We know that our community of readers are eager to learn more about the books that they love, which is why we host our Better Reading Podcast: Stories Behind the Story, where Cheryl Akle interviews authors about their books, their lives, and what inspires their writing. Better Reading has some great news for all of our readers who use Androids – you can now listen to our podcast on your phone through Google Podcasts! We’ve interviewed a wide range of famous and emerging writers on our podcast over the past year, each with a unique story to tell – Tim Winton, Monica McInerney, and Sarah Ferguson (to name a few) have all sat down with Cheryl to talk books, life, love, and ideas. With over 100 podcasts already available for you to listen to, and two new podcasts released every week, there’s plenty of stories for you to catch up on! Our podcast is also available on iTunes and Stitcher. Sign up to our weekly newsletter for podcast updates, or visit our Facebook page.